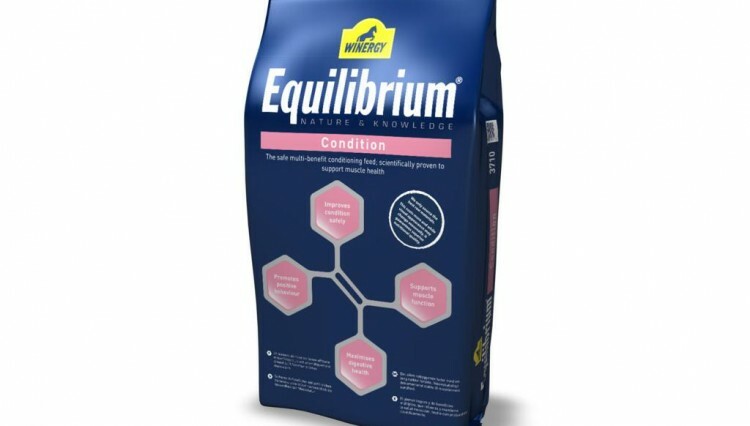 Oil has been shown to be twice as efficient at building condition as cereals and far less likely to cause any silly behaviour, as Clair Crowley from Cwmbran was delighted to discover when she switched her horse Toby to WINERGY Equilibrium® Condition. 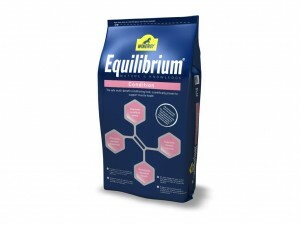 WINERGY Equilibrium® Condition uses fibre and oil to increase calorific intake. Fibre is often regarded as just a filler, but it can be much more than that. Highly fermentable fibre sources such as alfalfa or soya hulls can make a real contribution to energy needs without causing extra excitement. Fibre is fermented in the hindgut relatively slowly, so it doesn’t cause the peaks and troughs in blood glucose that some horses may react to. Once fibre has been increased and starch reduced, oil can be used to top up the calorie level in the diet. Oil contains 2.5 times more energy than the same weight of cereals and it is digested very efficiently. 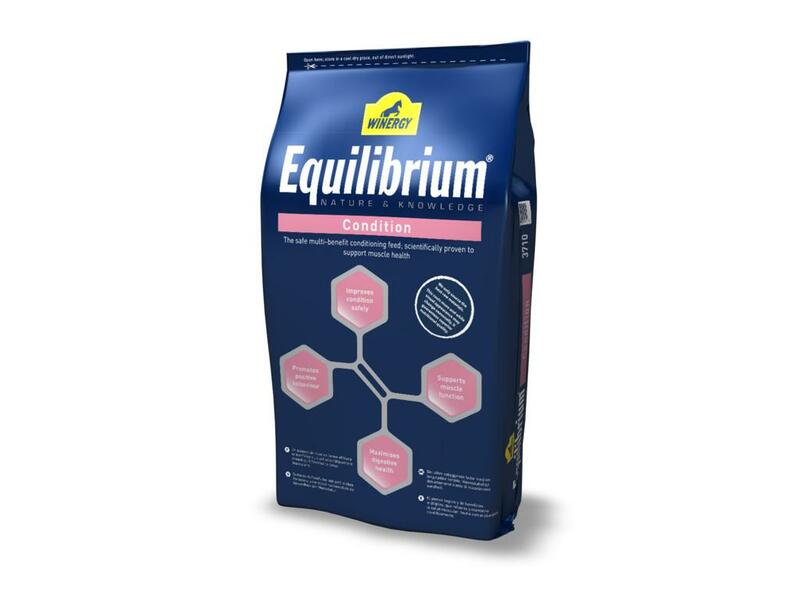 WINERGY Equilibrium® Condition contains 10% oil and less than 10% starch, giving you the reassurance to build condition in your horse or pony safely. WE and you keep your horse in great shape. 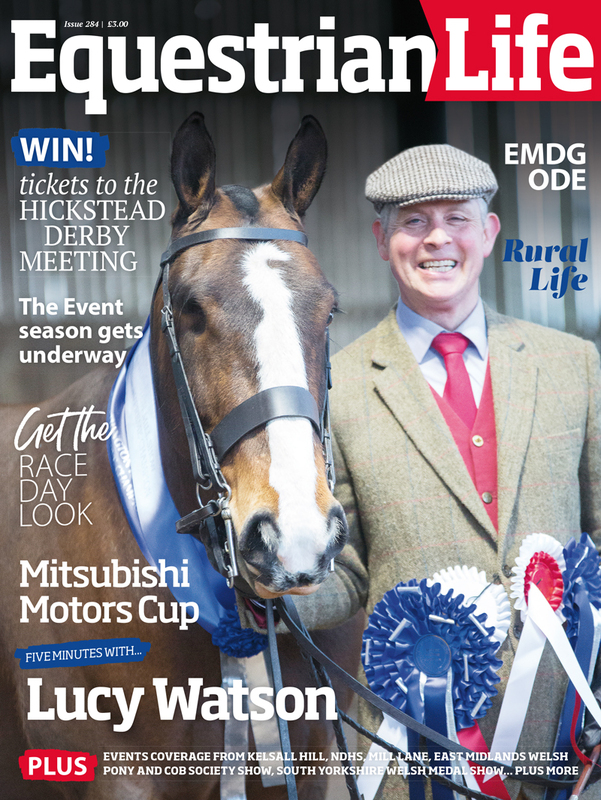 Find out how WE can help your horse like it has helped Toby by calling 01908 576777, visiting www.winergy.com or www.facebook.com/winergyfeeds.